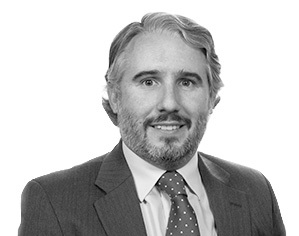 Diego has worked across numerous countries and jurisdictions as an attorney for leading American tax firms or as in-house counsel within the pharmaceutical and banking industries where he has specialised in international personal and corporate tax laws. His core practice is in advising companies and individuals on their structures and wealth reorganization. He has been involved in numerous real estate, private equity and venture capital transactions and he regularly advises multinational corporations in their ongoing operations as well as in their restructuring deals. The depth of his experience also includes his being lead attorney on a significant number of international transfer pricing arrangements.